An "incredible" comic book nearly half a century in the making! Celebrate 600 issues of smashing, rampaging, gamma irradiated good times with this extremely limited collectible from DYNAMIC FORCES and Alex Ross! . Red Hulk! Green Hulk! 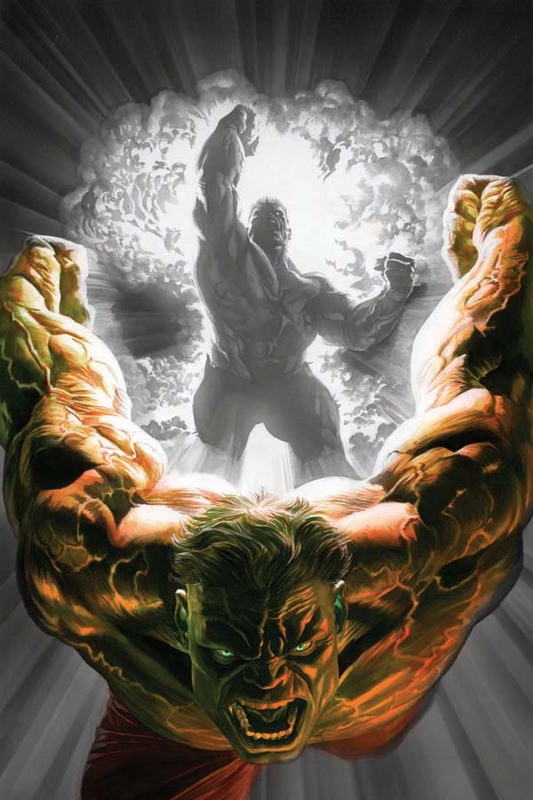 No Hulk collection is complete without this rare treasure by super star Alex Ross! TUROK #1 DYNAMIC/MIDTOWN LIMITED EDITION COVER!